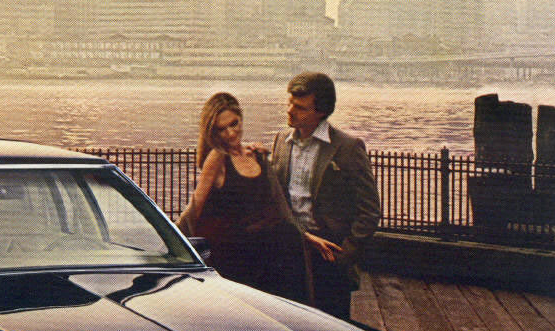 Identify this 1980 car, and four more below. 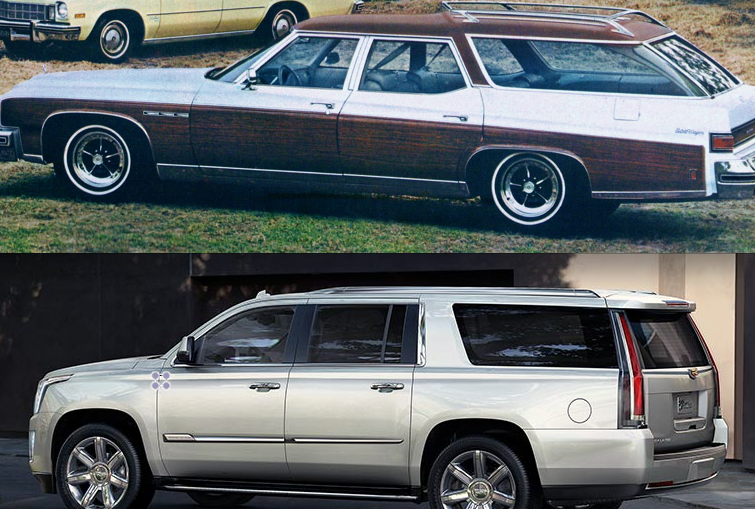 Identify this Pontiac, and four more below. 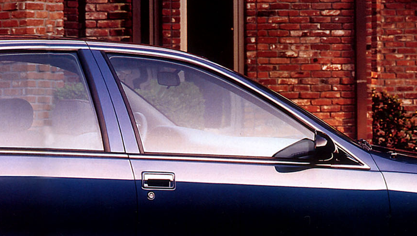 Identify this 1990 car, and four more below. 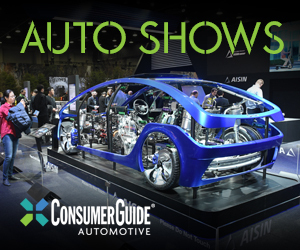 You know the drill–we give you an abstract portion of a brochure page, and you have to guess the vehicle featured. For this quiz, we’re featuring the cars of 1995. All the vehicles in question were available for sale in the U.S. We can also tell you that none of the cars here are especially rare, obscure, or of a kit-car nature. 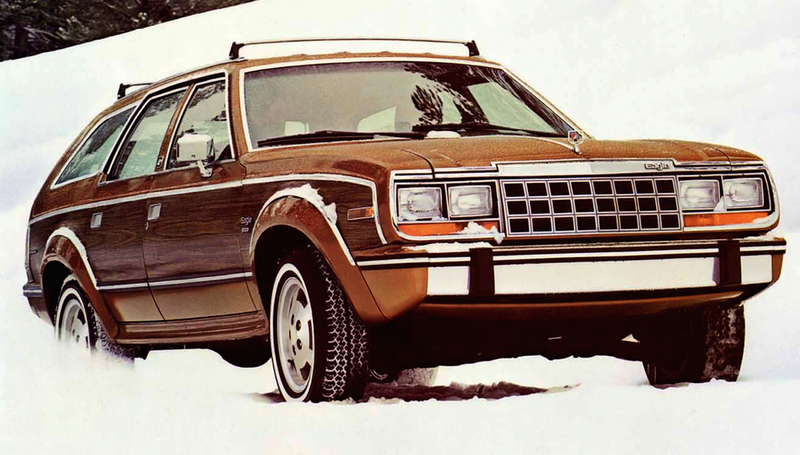 Mystery Car Quiz. 1. 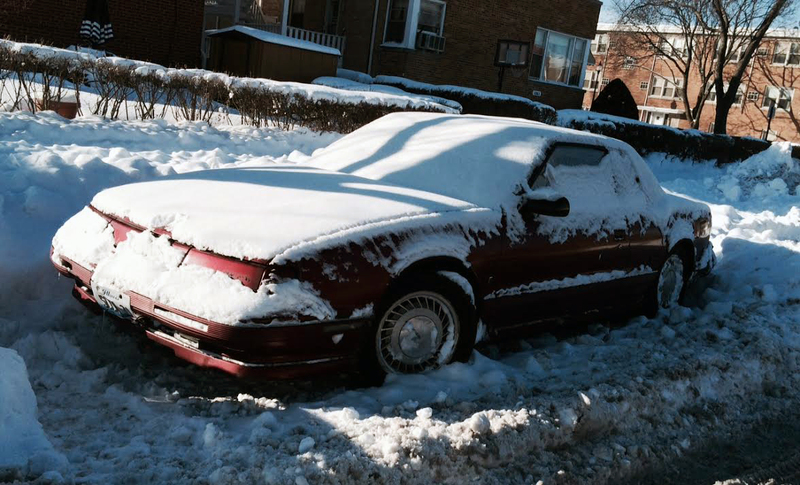 Can you identify this snow-bound coupe? One clue: Hamtramck. How many Buick model names can you find? 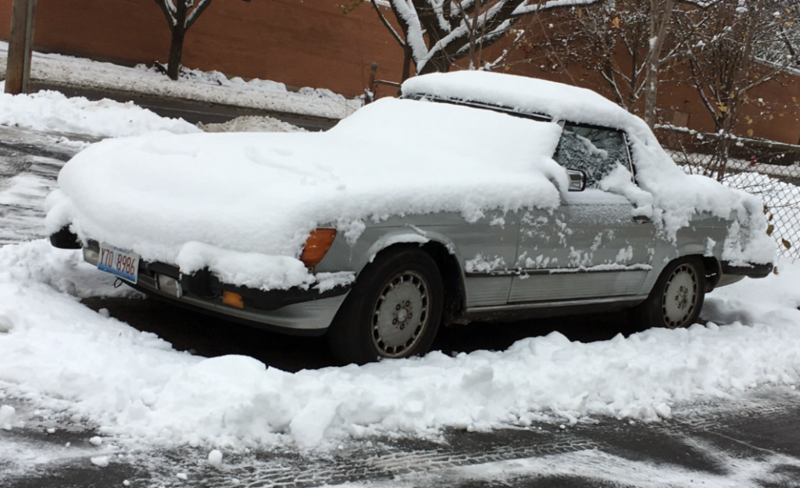 Identify this 1990 car, and four more. 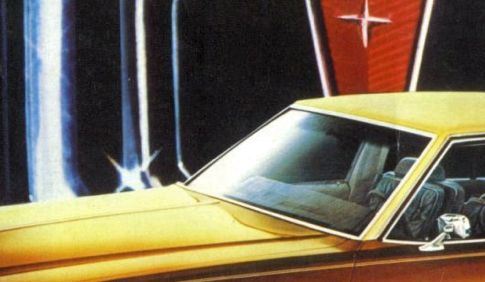 You know the drill–we give you an abstract portion of a brochure page, and you have to guess the vehicle featured. 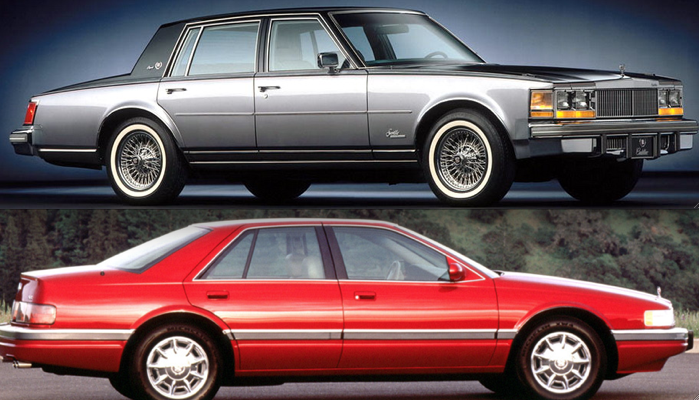 For this quiz we’re featuring the cars of 1990, and only 1990. 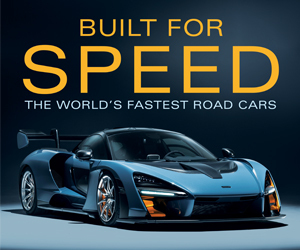 All the vehicles in question were available for sale in the U.S. We can also tell you that none of the cars here are especially rare, obscure, or of a kit-car nature.